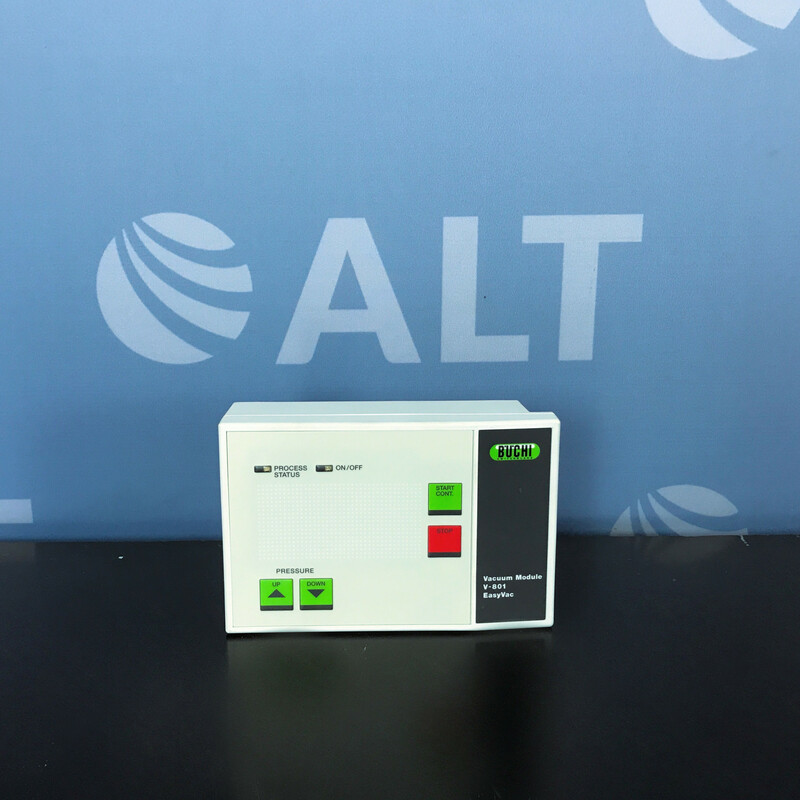 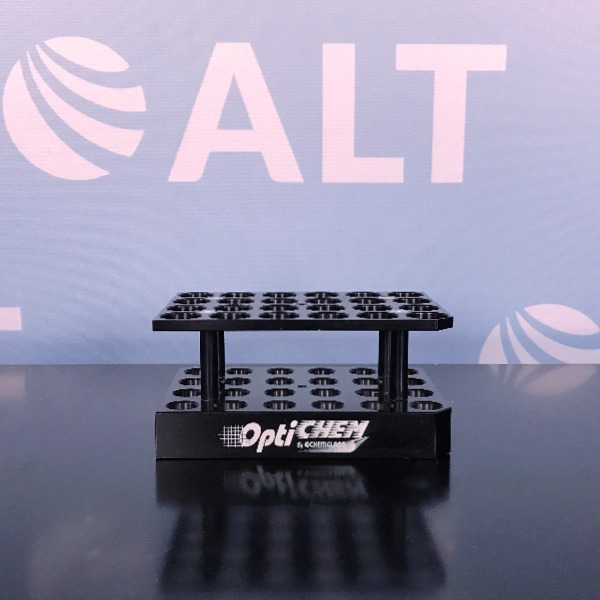 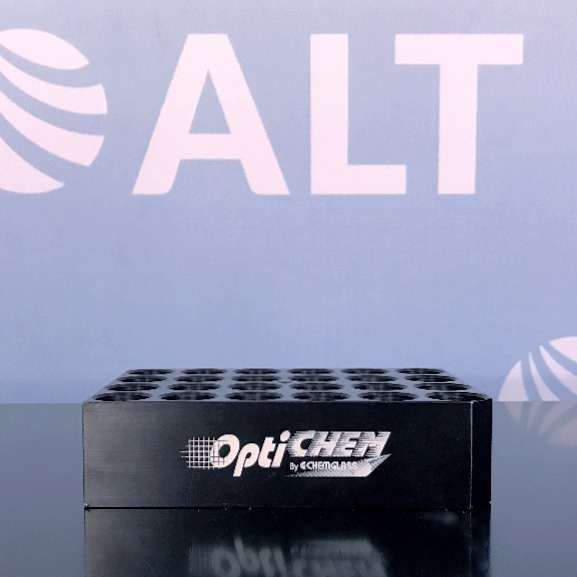 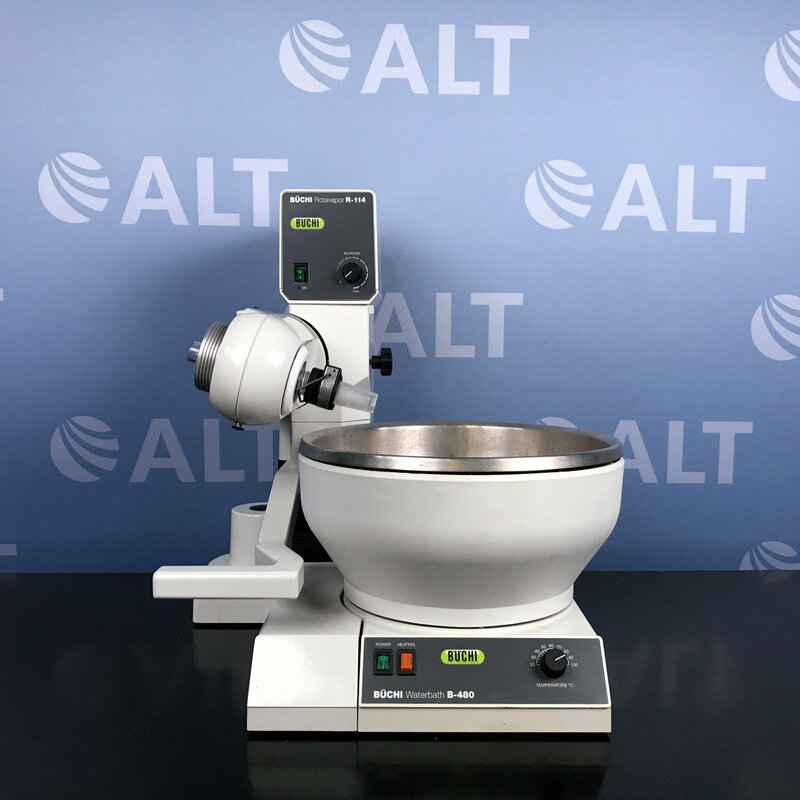 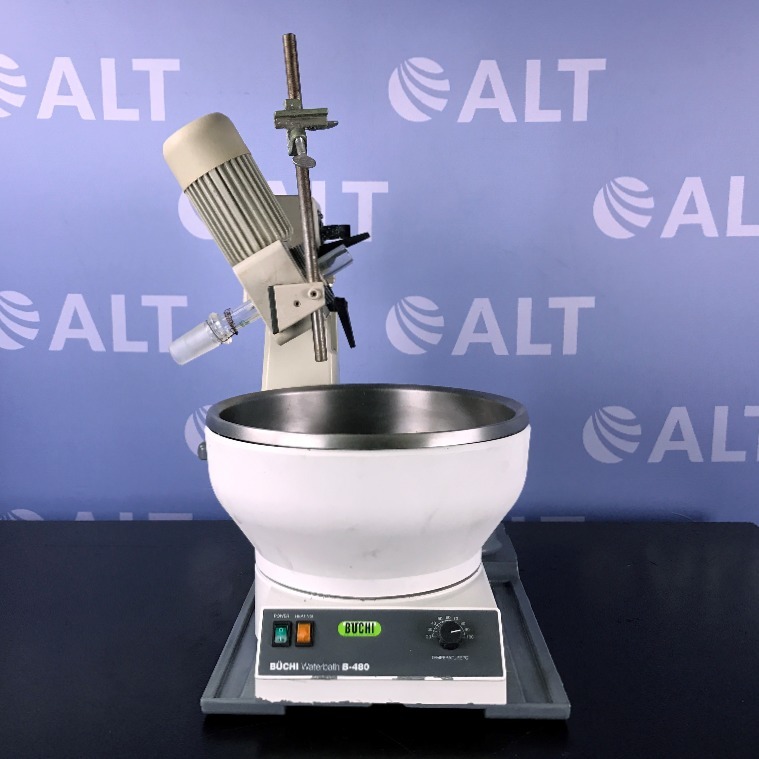 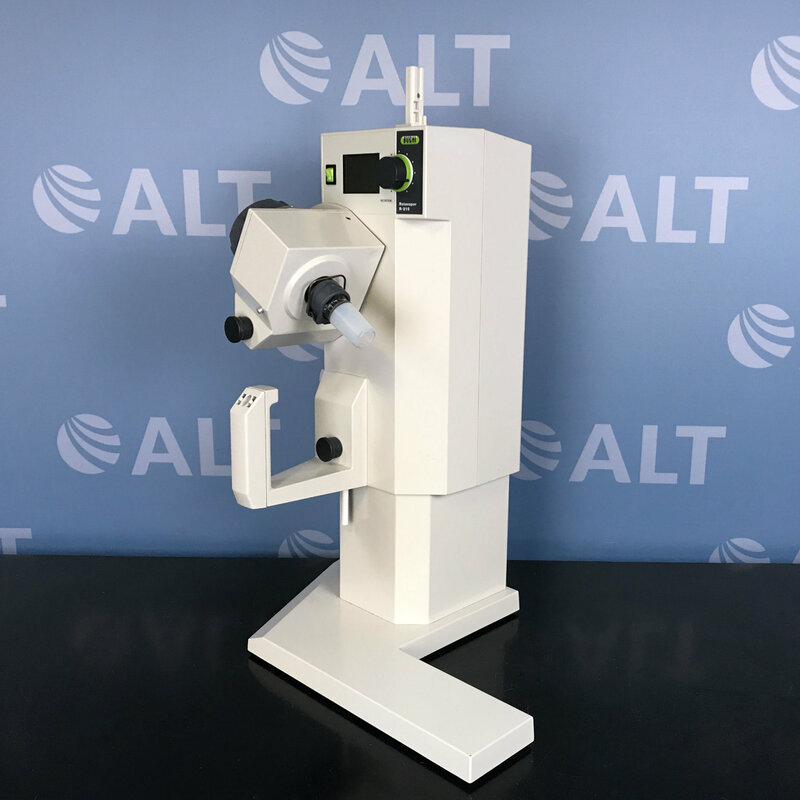 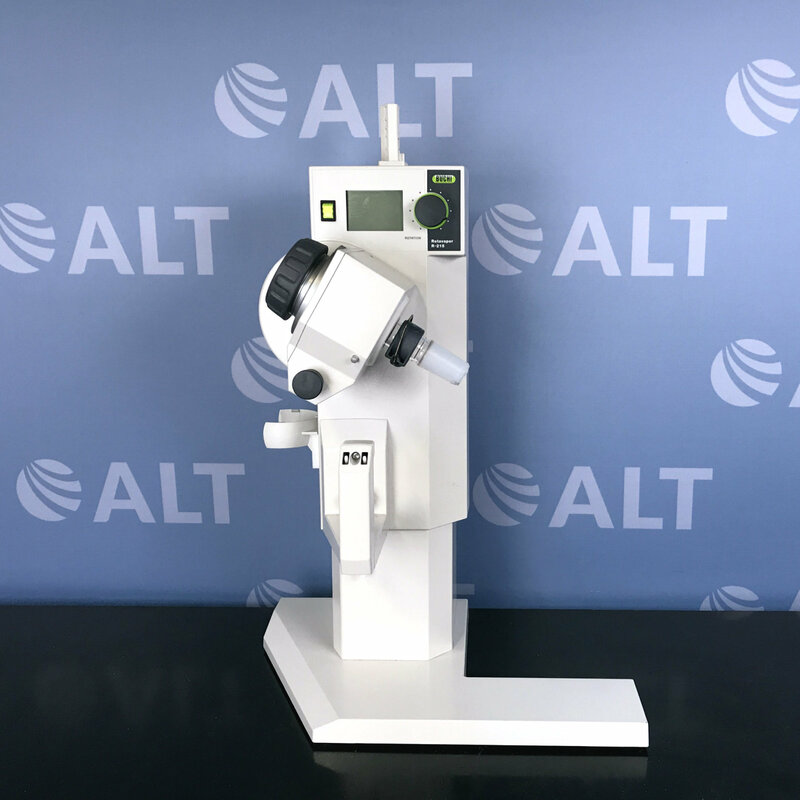 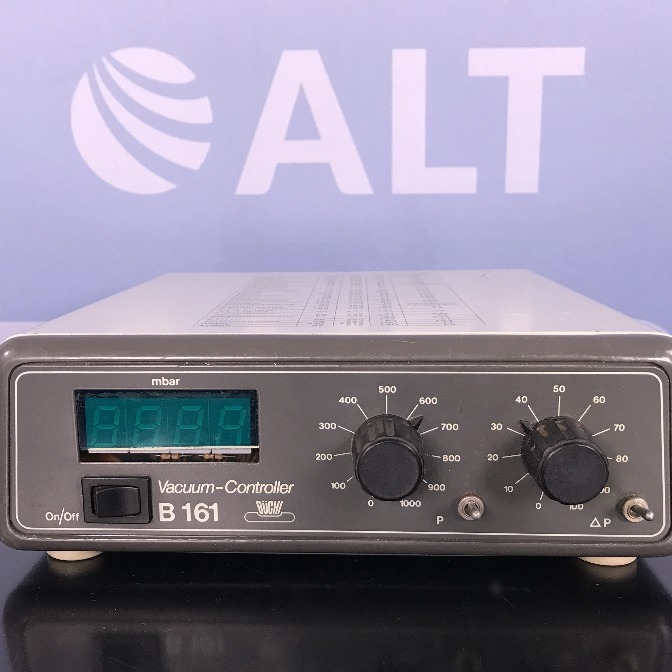 ALT carries the most diverse inventory of used evaporators including centrifugal evaporators, rotary evaporators/rotavapors, and concentration workstations from leading manufacturers such as Buchi, Genevac, Savant, Labconco, Zymark, and Thermo just to name a few. 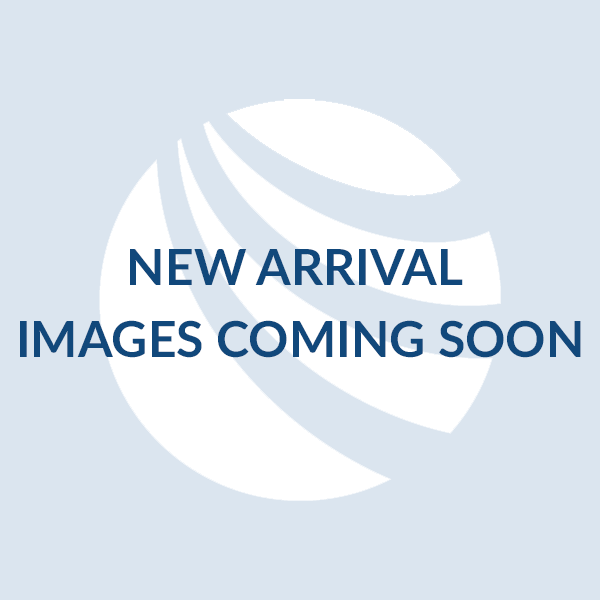 An evaporator is a refrigerant that provides a cooling system. 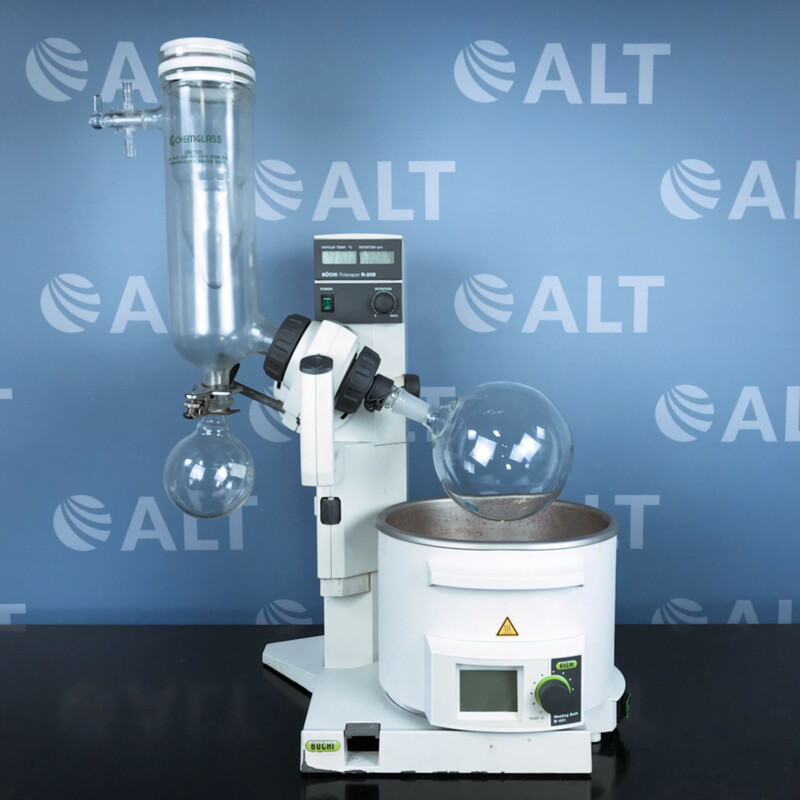 Evaporators are extensively used in processing dairy products, foods, chemicals, pharmaceuticals, paper and pulp, and both malt and grain beverages. 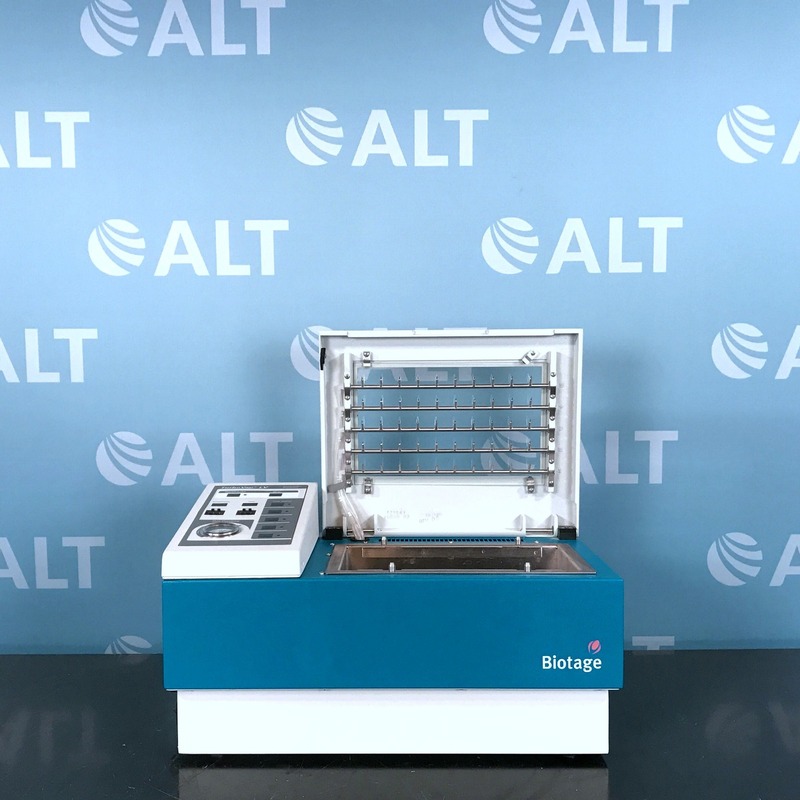 Refurbished evaporator systems can be configured to run virtually any size samples including microplates, test tubes, and larger flasks. 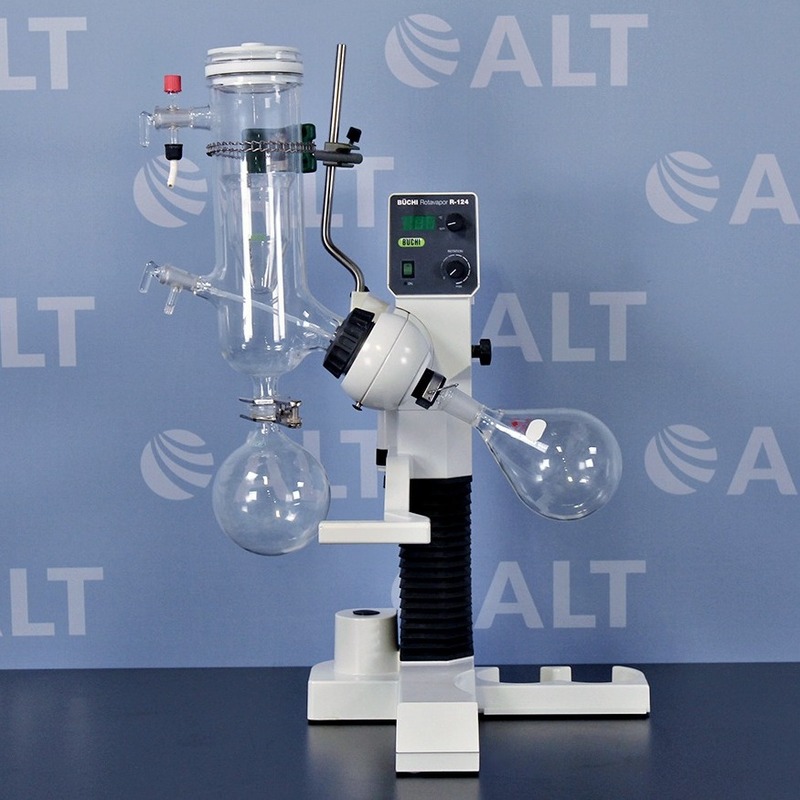 All used evaporator systems are fully tested and serviced by our in-house team of GC Engineers and come with up to 1-year warranty and lifetime support.